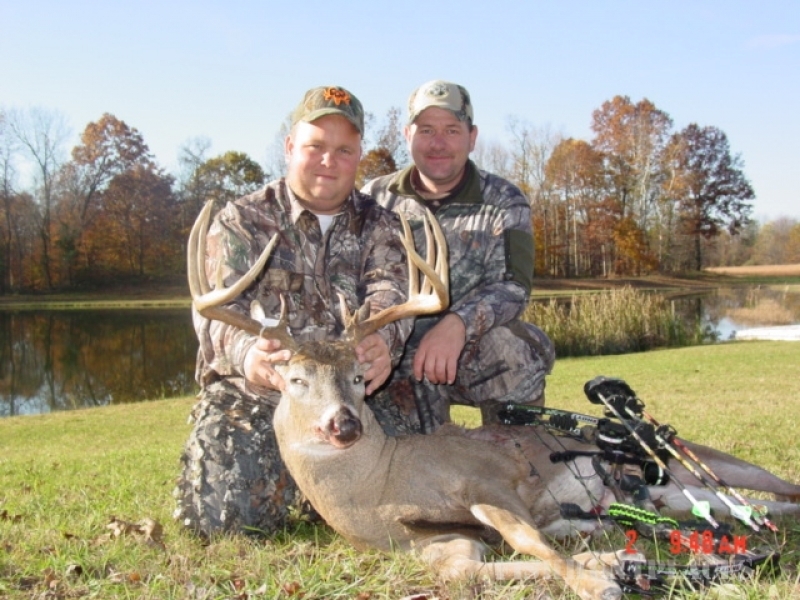 Deer hunters from all across the eastern US have chose to hunt in Southeastern Ohio. Why? Only one reason, some of the largest whitetail deer and turkey roam these valleys. That promises to make a thrilling hunt. 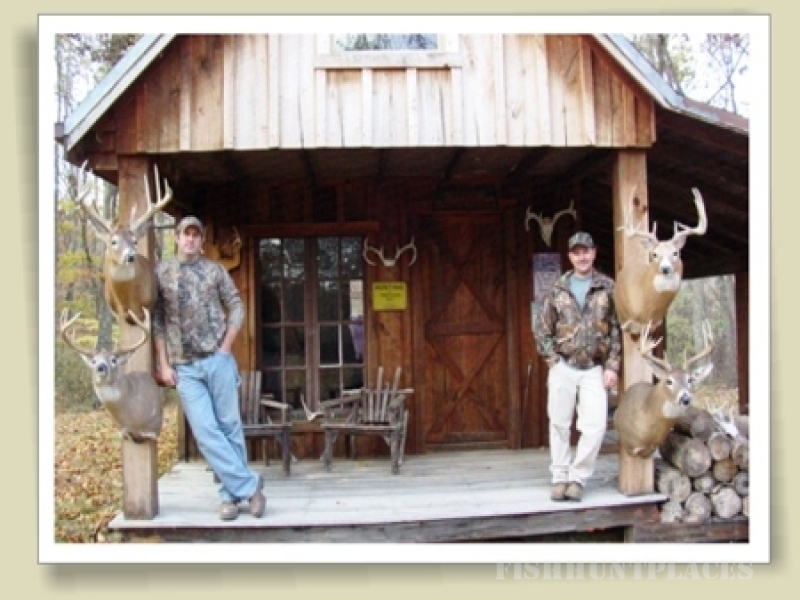 Our hunting property is some of the best in the area. Private land that is tailored for Trophy Deer and Wild Turkey. 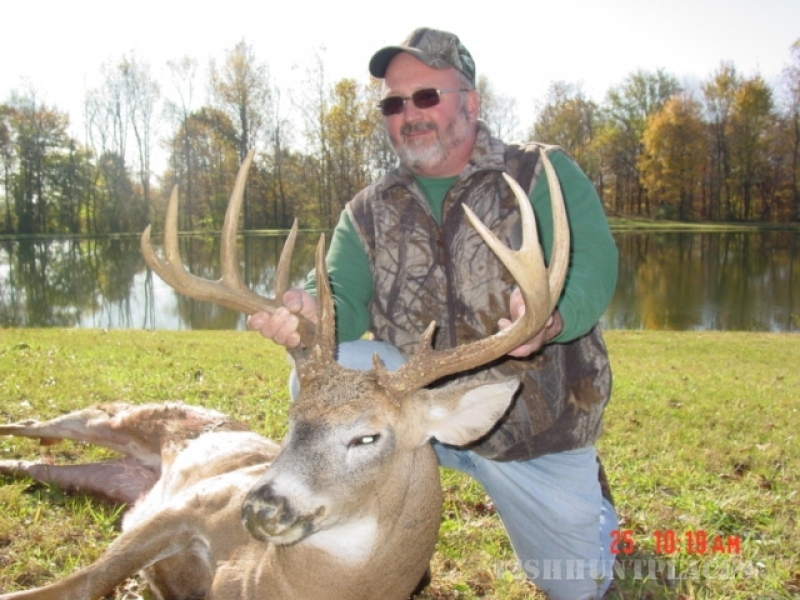 Consisting of rolling fields and hardwoods such as red and white oaks with several food plots, tree stands and huts in key locations throughout our hunting grounds. 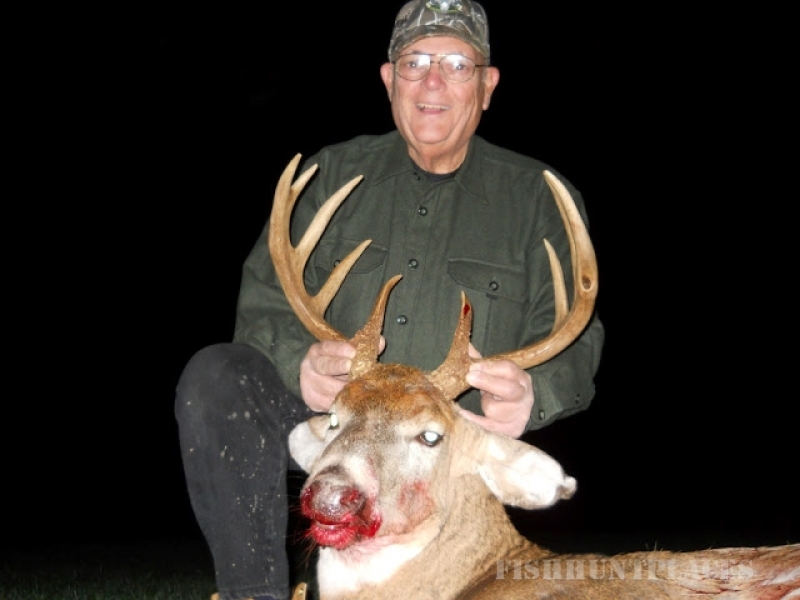 Since we are avid hunters ourselves, we understand and know hunting as well as our property. Our clients are always set up for the ultimate hunting experience. Whether it’s your first time or you're a veteran, we know your leave with a smile on your face.